Composer Rixa White’s solo electronic extravaganza appears, at first blush, to have much in common with, Vangelis, Jon Anderson’s Yes, and other synthpop veterans. It’s certainly a nostalgic throwback. But Silentaria doesn’t merely mimic thirty-year-old pop icons; it also throws in an aggressive bass line that provides a fuller sound than first-wave synthpop ever enjoyed, bolstered with occasional dance floor rhythms and muscular mixed genre sounds. On its website, Silentaria bills itself as “the Voice of Emptiness,” presumably in reference to Buddhist meditation techniques. But I’m not sure how well it lives up to that name. I mean that in a good way: this album has a very full, rich sound, making best use of its conventional and programmed instruments. It pushes Eastern pentatonic scales and Western staggered harmonies together in ways that, while not always surprising, are certainly never boring. Like many such ambient music ensembles, Silentaria is essentially one man, and as much a triumph of engineering as musicality. Rixa White, a software entrepreneur, turned his attention to composing and recording in 2010, and this is his second album. Like those who paved the road he travels (Yanni and Kitaro come to mind), White uses his synthesizer to combine conventional piano composition and a programmed orchestra in a large, theatrical soundscape. 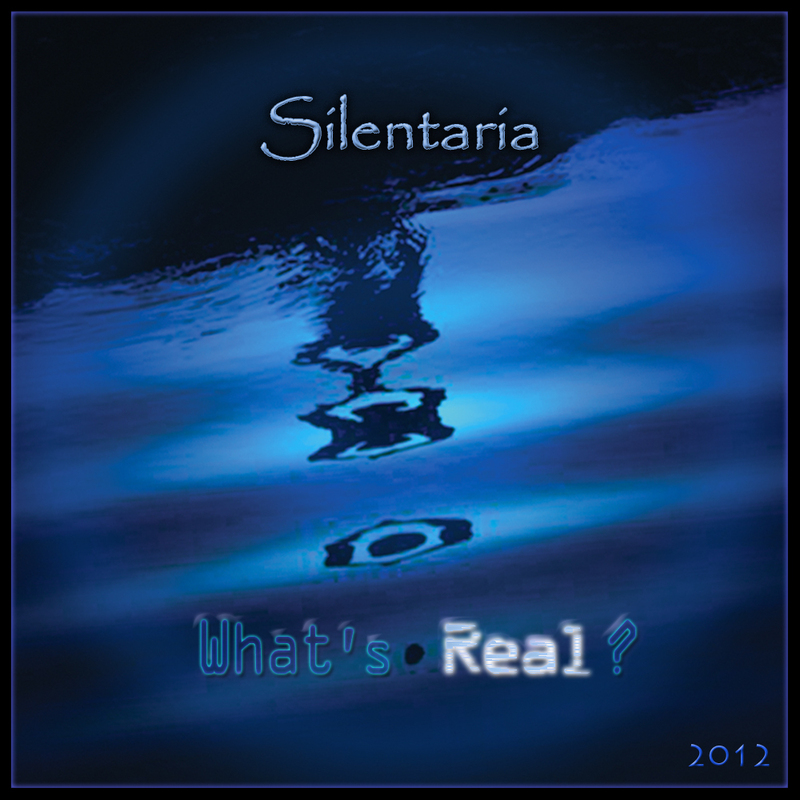 Silentaria’s music relies less on virtuosity and more on pattern recognition, as this style often does. But Silentaria is not satisfied to have its music permeate below the level of conscious recognition, in the best Hearts of Space tradition. Tracks like “Vital Doubts” and “Consciousness” have athletic pacing and driving percussion lines that demand to be heard. Even White’s softer compositions shift tempos and instrumentations enough to keep your attention hooked. Then, when White has your attention, he upsets your expectations. Tracks like “Curtains Over Eyes” and “Real Fantasia” may sound like ordinary ambient music if you listen with only half an ear, but closer examination reveals unanticipated contrasts. Shakuhachi beneath skirling electric guitars; intricate symphonic orchestrations over pining wordless sighs. White’s compositions reward active listeners with curiosity enough to follow his changes. White also makes well-considered use of samples. Sounds of weather, children playing, and animals in their habitat crop up at unexpected times, reminiscent of the pioneering work by acts like Mira Calix and Atom Heart. Even the human voices that peek through the wall of electronica come by way of White’s programming. I particularly appreciate that White can synth human voices without using that ubiquitous, tiresome AutoTune flutter we keep hearing everywhere. And White also isn’t above a certain amount of winking irony. My favorite track, “Sorrowful Truth,” moves with great thoughtfulness, but nothing like the mournful plod the title implies. As it accelerates toward the end, throwing on playful woodwind hooks and humming wordless choir, we start to grasp White’s message: that when sorrow and truth come into competition, only one can triumph. Sorrow may be necessary, but truth is brimming with vitality and might. But these brief misfires do not set the tone for the entire album. On the whole, we can roll our eyes at such frankly ordinary choices in the odd deep album cut because the rest of the album has the power to carry us through. At least it tries, and tries harder than any five random pop confections. White’s smart orchestration and intricate programming result in a sound that is at once rooted in an electronic tradition, yet not so hidebound that it sounds the same as every other New Age drone we’ve all heard before. Much ambient music sounds good for one or two tracks, but sticking with the artists over the length of an album can be difficult. As track mounts on track, they often reveal rhythms so unvarying that you could do Pilates with them and never miss a beat. 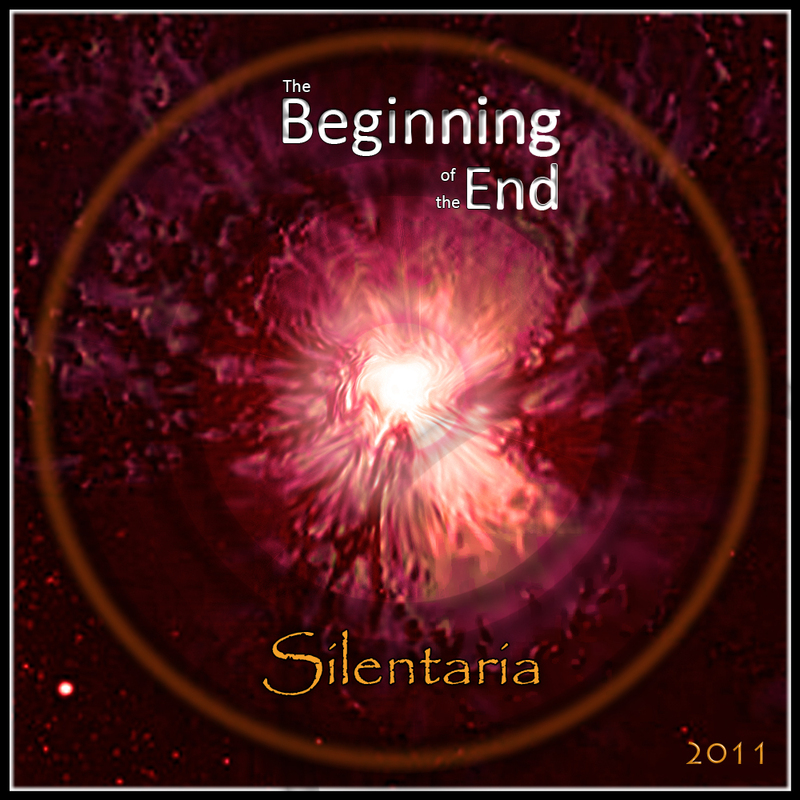 Silentaria, however, has crafted an album that is emphatically not a soundtrack for jogging or vacuuming. Rixa White puts himself through hard changes, and expects you to join him on the journey. Posted on July 16, 2012, in What's Real? 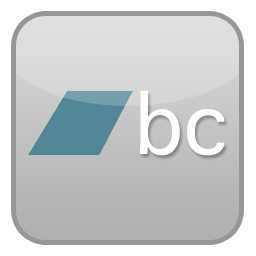 Reviews and tagged Reviews, What's Real?. Bookmark the permalink. Leave a comment.